Although we hate to admit it, kids are not always the most excited about taking care of their teeth. We might even budge and say that most are not thrilled about it. However, it is essential for kids to take care of their teeth. Teeth can erode and worsen over time if they are not properly tended to. No one wishes to see their children’s teeth look worse over time because they ignored them as they grew up. There are habits to teach your kids about dental care that can make a world of difference in the health of their teeth. Before we get into the habits, it’s important to recognize kids wish to have fun. Making these lessons fun for kids will go a long way towards helping them help themselves. 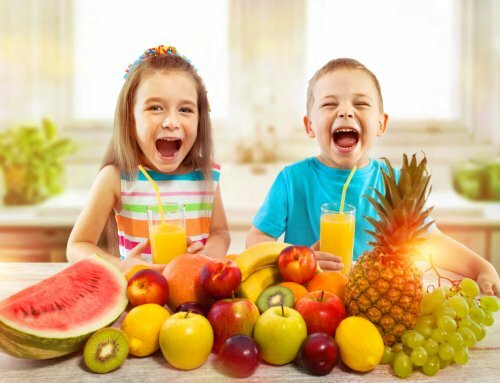 In the long run, the goal is for the kids to be healthy and happy. Combining health and fun is essential in reaching that goal and reaping the rewards. While kids want to have fun themselves, they also love and respect their parents. With that, they want to see their parents having fun as well. Kids will follow their parents leads at a young age, so it is essential for you to make taking care of your teeth look fun. That means waking up and brushing your teeth in front of your kids rather than hurrying to do so before they are up. Perhaps while brushing your teeth, you can make a song and dance out of it. Next thing you know it, you will find them singing and dancing and brushing their teeth as well. The key is to make the dental care process something kids can relate to and enjoy. Even going to the dentist can be a positive family experience. Kids often dread the thought of going to the dentist, but the process can be a lot of fun. Kids feed off of their parents’ enthusiasm, so making a trip to the dentist an exciting endeavor will help them wish to join. Once at the dentist, if you have the right dentist you will find they can take it from there. 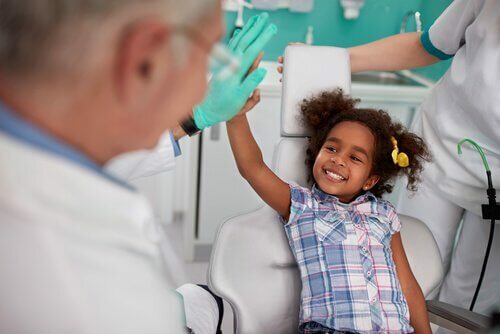 Dentists can make the process of taking care of teeth fun and pain-free, leading to kids wanting to come back to see them again. Rather than hiring any old dentist that treats everyone, find one that specifically treats kids. There are Pediatric Dentists that specifically treat children, thus knowing the ins and outs of working with younger patients. 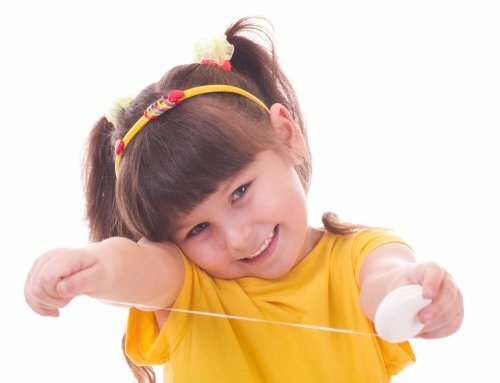 Pediatric Dentists teach children the importance of brushing their teeth and flossing but can do so in ways that do not intimidate them. 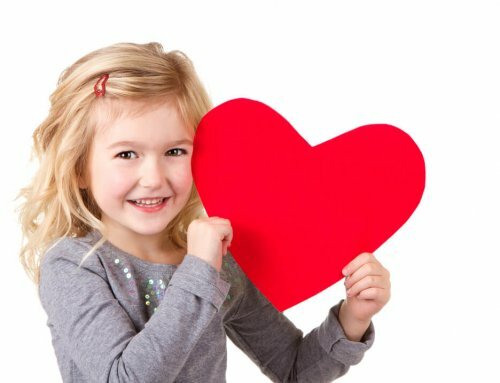 Instead, Pediatric Dentists know how to work with children, having studied the best techniques to do so. They create kid-friendly environments that make learning seem like a day of fun. By the time you’re done with the appointment, your kid will be eager to brush their teeth and floss! Kids are wowed by the smallest of excitements and the most common of devices. One device that can go a long way in helping children wish to take care of their teeth is an electric toothbrush. 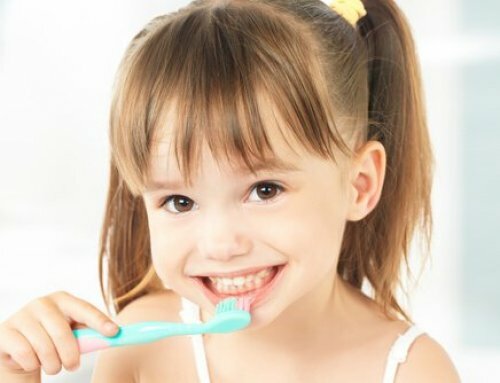 Of the habits to teach your kids about dental care, brushing their teeth is the most important one. Kids will not listen to just anything, however, so it is important to find what works and make it stick. These days companies are trying to cater towards children in all areas, and teeth-care is not out of that realm as well. Electric toothbrushes have always been around, but the variety of electric toothbrushes that are now available is more impressive than ever. Say your child is a fan of Disney, you can almost certainly find a Disney character’s electric toothbrush. If your child is a big sports fan, finding a sports team’s electric toothbrush should be a breeze. Your child will brush their teeth with excitement as they represent their passions, and you will watch along happily as they take care of their teeth. While we would love to help your kids spend less time on technological devices, they are simply taking over. With that, finding an app that helps your kid wish to take care of their teeth is a fantastic way to introduce habits in teeth cleaning. There are over 1,000 apps to choose from, so at no point must you worry about not having enough options. Working with your child to find the app that excites them the most and best suits their personality will be a major step in ensuring they take care of their teeth. Once again, the process must bring out excitement, not dread from your child. Technology does that! As per usual, technology is your best friend as a parent. Kids will love what they are doing.